It is almost that time of the year, when we have to find a handyman (anyone with strong arms and a truck) who can help us pick up holiday decorations from storage, lug them home, and get them put up beautifully all in the joyful spirit of the holidays. What if you could just make a phone call, one phone call, and all that junk crap wonderful stuff would appear on your doorstep and BE DELIVERED TO YOUR HOME? 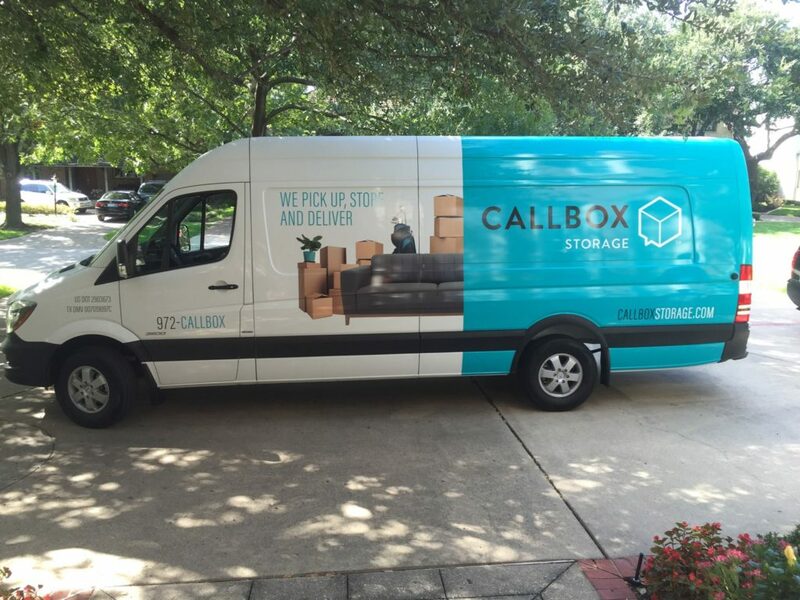 Meet Callbox Storage (972-225-5269). This new disruptor in warehouse storage and delivery actually picks up from your home or office, inventories everything, then stores it. 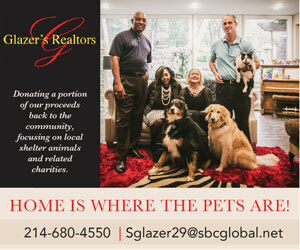 When you need it, they bring it all to you, the whole shebang or one solo box, whenever you need it. 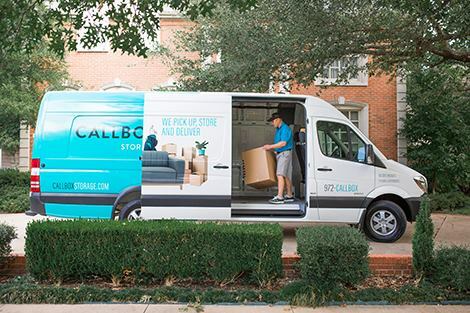 Callbox Storage is the brainchild of co-founders Kyle Bainter and Highland Park-raised Dan Slaven. And really, when I first heard about it, I was like “why didn’t I think of this?” (Actually, there are others out there, like ClosetBox in Austin.) Going to storage is not one of my favorite chores. I’d rather have a root canal. Kyle says he came up with the idea of Callbox when his first child was born. He had to beg family and friends and asked himself, isn’t there must a better way to do this? The mini-storage business is big, profitable business in America. One in ten families uses a private mini-warehouse and there are more than 50,000 of them nationwide. It’s a sector that has seen robust performance and rapid growth, according to the Self Storage Association, an industry body. It is popular elsewhere too: Britain has seen an 8% growth in the number of stores in the past year. Economists scratch their heads, trying to figure out why this part of commercial real estate knows no downturn. Even during the Greatest Recession, when property values were tanking, profits and cash-flow for mini storage held up, went up, lifting share prices. That’s because they are used by consumers at every end of the spectrum: those forced out of their home due to foreclosure, those getting into a new home, those in-between or building. The three biggies are Public Storage, Extra Space and Sovran, publicly traded self-storers, whose stocks were up between 30% and 140% since August 2007. As our society has become more mobile, stashing stuff in a min-storage unit helps facilitate the move. And we just keep getting more stuff from clothing to furniture to collectibles to memorabilia that we somehow cannot part with. Stored stuff is like a bank deposit—it’s contractually short term, but usually stays where it is. Contracts are often only for a month or so, yet hoarders stash things away for far longer. At Big Yellow, a British firm, 37% of space is filled with stuff that has been there for over three years. A cynic might compare human squirrels unfavourably to the wild sort, which usually remember to dig up their nuts come springtime. Callbox Storage is like a chariot for those squirrels. 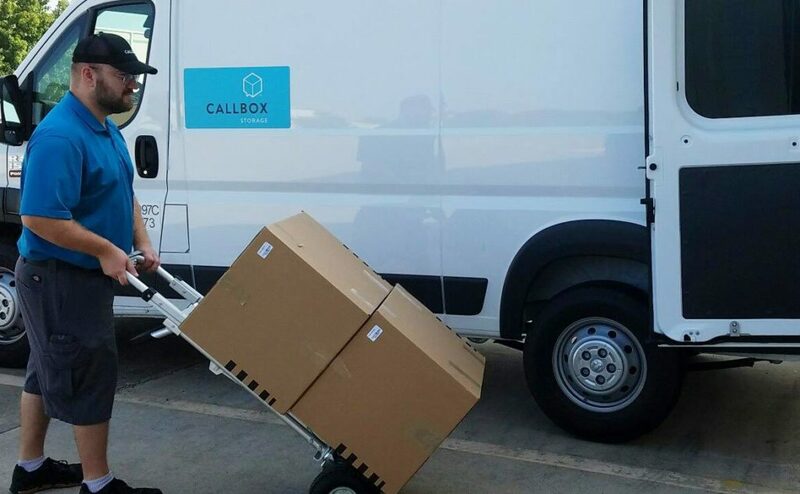 Call and it sends a team to pick up your boxes — they even deliver empty boxes for free. 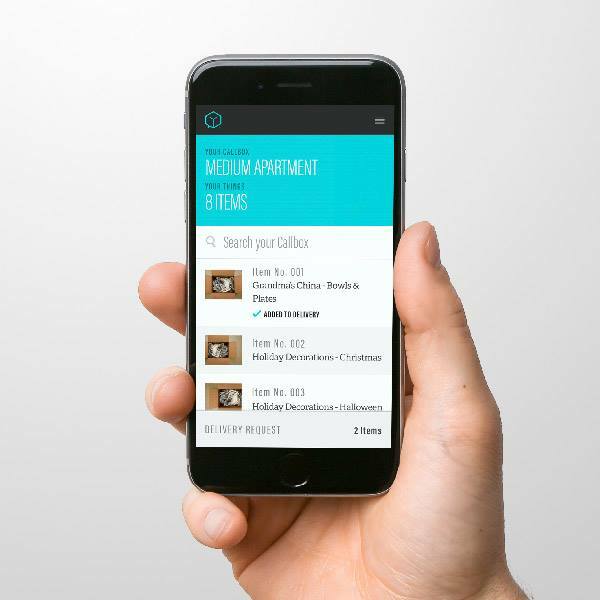 They take a photo inventory of your items, haul it to their storage facility, and stack it. When you want it back, give them a call. One delivery per month is free. I know what you are thinking: this must cost an arm and a leg. Which truthfully, even if it cost a kidney, might still be worth it. But Dan says Callbox, which covers the entire Dallas-Fort Worth (DFW) area, is competitively priced. Like as little as $18 a month. Which I’m sure is a peanut sized unit, not talking Donald Trump’s hands here, but wth help from Callbox figuring out how to best utilize space, you may need less than you think. How do they do it? They get cheaper space because it is further away, places we simply do not have time to drive to. 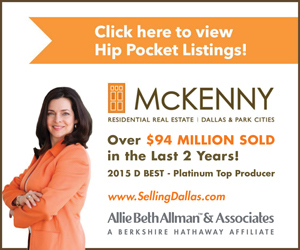 Right now, their major storage space is in Grapevine. The photo inventory system: this is something I have dreamed of having, creating myself. When we built our house, I thought we had enough closet space to keep everything chez us, out of storage. I am sad to say I even created another closet in my attic and still it is not enough. I am making the trek to our storage space tomorrow. While Kyle and Dan claim it’s their high level of service that makes them stand out from the crowd of mini storage sites out there, I disagree: few in the biz are doing what they are doing and offering consumers the ease of delivery. 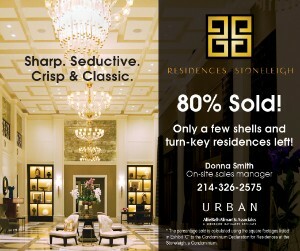 There is another aspect to their business which may not have sunk in yet: the home for sale. 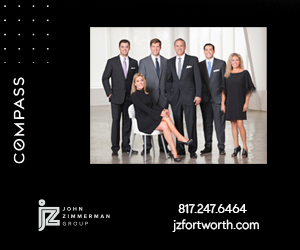 So often agents tell homeowners to “get rid of clutter and stuff.” Some of the tip top agents in this town selling multi-million properties advise sellers to remove 2/3rds of the contents of their closets. This way, even a closet the size of Manhattan looks like Manhattan — so much bigger. That’s why, when I tour a home that a picture-perfect master closet, I do not rush to make an appointment with my shrink: I know this little trick that, upon first blush, makes me think I am a Class A slob. No no no, these folks have just taken out two thirds of their belongings and stuffed them into storage. I too, could look together, without 3/4th of my crap. Really, selling, holidays or anytime, who wants to spend a weekend finding a truck, then loading and unloading boxes from your home to storage unit? “We do the heavy lifting for you…no pun intended,” says Dan. You might want to keep their number handy: 972-225-5269 or visit callboxstorage.com. My only concern for Dan and Kyle is that, once we all decide we can live without our “stuff”, don’t they run the risk of having hordes of “golden hoarders” just, well, leave it?